to get the public involved in its regulatory activities. with presentations by the public and the nuclear industry. nuclear facility or activity being proposed. to help the Commission make its decision. takes time, effort and sometimes money. To apply, complete the application form on our website. When a funding opportunity becomes available. 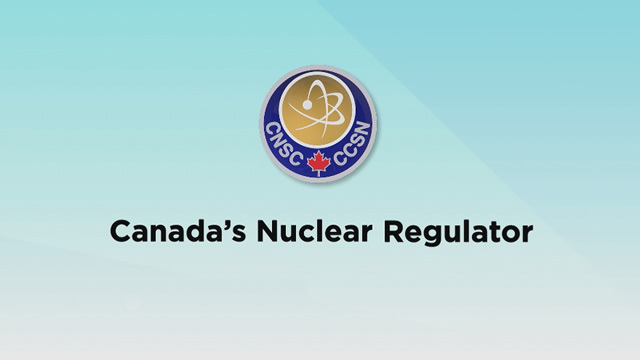 funding recommendations to CNSC management. If you are awarded funding, you will need to sign an agreement.